It might be surprising to learn that, for every four Texans, there is one that has unclaimed property. We can help you find that money and collect it. Texas unclaimed funds can come from many different situations. These are but a few situations that result in unclaimed funds. People are entitled to the funds under the unclaimed property laws. 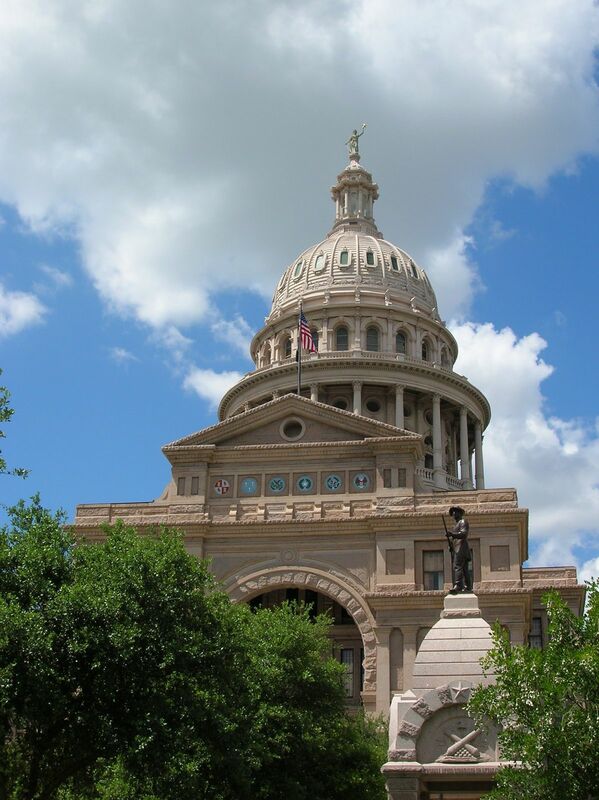 In a recent KTRE Texas news story, it was announced that Texas had BILLIONS in unclaimed money! Texas is trying to promote the concept of finding unclaimed money to increase personal finances over the holidays, and have taken many initiatives to return this unclaimed money to its owners. East Texas Asphault Co., claims they searched for unclaimed money 5 years ago and found nothing. They recently searched again, and found $75 in their name. This proves it is important to continuously keep looking for your unclaimed money! On Feb 7, 2011, a listing of nearly 44,000 people with unclaimed money or other property will be published in newspapers across north Texas. The office of the State Comptroller has reported that this time the traditional statewide list of unclaimed property owners has been replaced with six regional lists. The Comptroller will publish six regional unclaimed property lists in more than 30 Texas newspapers from December 2010 through April 2011. You are currently browsing the archives for the Texas Unclaimed Property category.